Doing Diderot: New views on publication in the arts is a symposium on the renewed interest in making in the arts. Main guest is the acclaimed American sociologist Richard Sennett (USA 1943). The theory which he describes in the book The craftsman. Man as Creator (2008), is the starting point of the day. In it he calls for a revaluation of the craftsmanship. 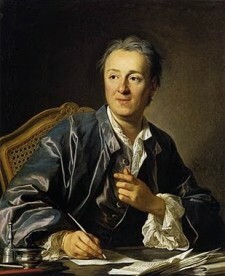 He refers to Diderot’s famous Encyclopédie, ou Dictionnaire raisonné de l’art et métiers in which the making of the art in text and image is central. Sennett explores the relationship between head and hands, between thinking and doing. According to him, each skill requires both physical exercise and imagination. Richard Sennett writes about the city, labor and culture. He teaches sociology at New York University and the London School of Economics.